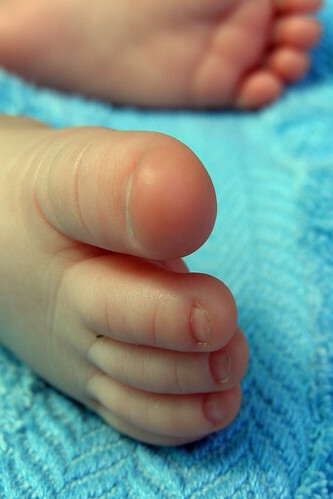 Home › Children › How to Take Care of Your Children’s Feet? As your children get older, they will use their feet more and more. They will be running around, jumping, leaping over things and generally trying to burn off as much energy as possible! Not only this, but they may also get into sports or dancing which is also tough on the feet. It is important that you teach your children how to look after their feet so that they don’t end up with problems in later life. Many people struggle as adults because of injuries that they sustained when they were children – so if you want to help your children avoid this then read on for our top tips and tricks. It can be tempting to buy cheap shoes for your children – especially if you have a lot of kids. Children’s shoes are notoriously expensive, and it can be hard to justify spending a lot of money on one pair of shoes. However, if you buy cheap shoes then their feet will definitely suffer as a result. Their little feet need a well-structured, solid shoe in order to protect them from injury. Of course, accidents are inevitable but good quality shoes will serve to minimize the amount of injury that is sustained. 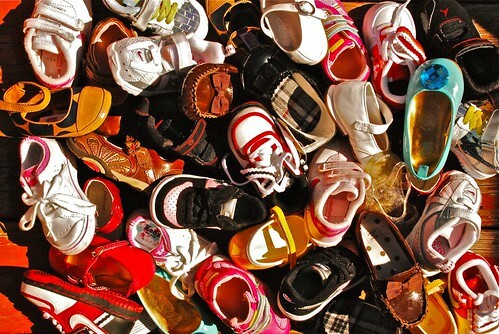 If you can’t afford to buy good quality new shoes for your children, then look into sourcing second-hand ones instead. You will often find that top-quality brands are sold off cheap as second-hand, even though they have had barely any use. 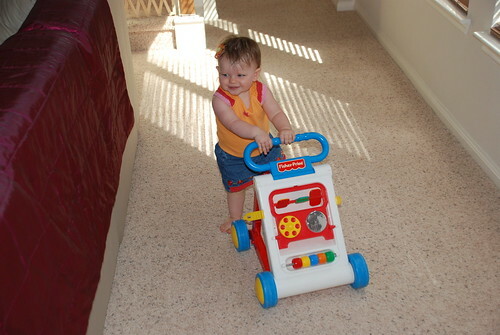 Children learn and develop their gait naturally, and it can be easy to just let this happen. However, in certain cases, children develop a poor gait and it can be very difficult to fix once it is a habit. Keep an eye on your kids, especially when they are running and walking, and notice if there’s anything slightly odd about their gait. If there is, consider taking them to an orthotics clinic which has a specialist in children’s feet. They will be able to check your child’s feet over and make sure that everything is okay. If there is a problem, they will be able to advice on the best way to fix it – and this may even mean teaching them how to walk all over again. You may think that it is obvious, but for your kids, cutting their toenails is something that they have to learn. Sit them down and teach them how to look after their feet properly – this includes getting them to the correct length and checking them over for signs of fungal infection, in growing toenails or even corns and bunions. If a child has toenails that are too long, then this can affect the way that they walk and run. It will also make their shoes feel very uncomfortable. Encourage them to walk around barefoot whenever possible (as long as they are indoors) – this will help their feet develop much relief. Looking after your children’s feet is very important – make sure you keep an eye on the condition of your children’s feet. Author Bio: This article is authored by Jenny Wadlow, She is a professional freelance blogger and writes articles for Walk ‘N Comfort, leading providers of custom made shoes in Toronto. Jenny uses her free time to indulge in reading and sports activities. You can follow her on Twitter @JennyWadlow.